If you weren’t convinced that Wonder Woman had the potential to change the world, then you’re in for a really big surprise. 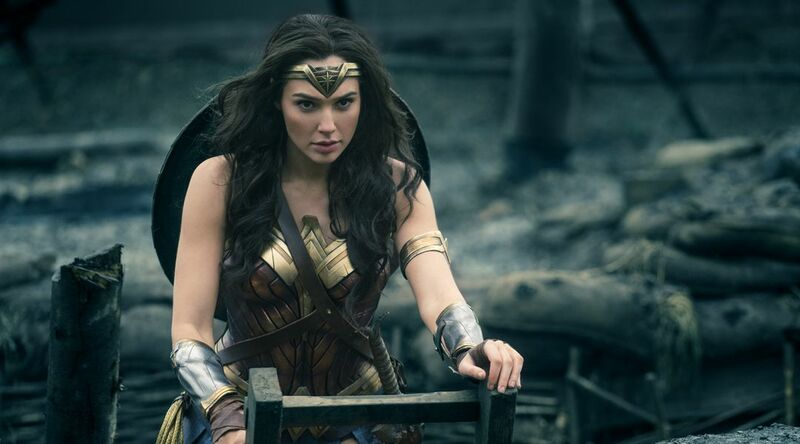 The comic-book based action film about the amazing female superhero made its debut less than 3 weeks ago, but it has taken the world by storm and has been inspiring people everywhere including a group of kindergarteners in the U.S.
Patty Jenkins, the movie’s director, shared a wonderful note on Twitter filled with a list of ways in which the blockbuster starring Gal Gadot has positively impacted a group of young female and male students. “I work at a kindergarten and this is a collection of cute Wonder Woman-related things that happened within a week of the movie being released,” wrote the anonymous teacher before listing the children’s reactions. The touching note shines a light on the empowering effect of the female-led film as well the importance of subjecting children to media representations of strong, powerful and smart women, especially in the male-dominant superhero universe. Jenkins expressed gratitude after receiving the note stating that “this makes every hard day worth it” and Gal later retweeted the note along with her sentiments. So precious! I bet if Warner Bros. Pictures knew how much of a positive impact this movie would have on everyone, they would’ve released it a long time ago.